Happy Birthday to A Pirate's Life, Giveaway! 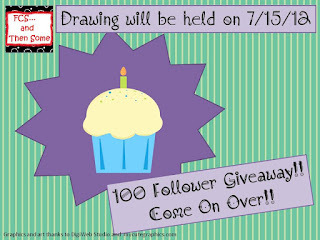 Lacey over at Wild About Teaching is having a HUGE giveaway! Thanks for the shout-out! I'm following you too! Anytime Jenn! 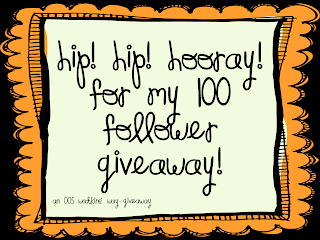 Thanks for following and look for my HUGE giveaway on Friday! Thanks for shouting out my giveaway! I appreciate it and am now following you! Thanks Candace, I love your blog and the cool name! Tammy, thanks for following! I am now your newest follower, I love your blog!